Application of seasonal duty on the export of potatoes, onions and cabbage for regulating the domestic market and stabilizing prices, abolition of a specific import duty on onions until May 31, and the entry of new potatoes, onions and cabbage to the market led to an increase of the supply of these products and a decrease in prices since the second decade of April, Trend reports referring to a joint statement by the Ministries of Economy and Agriculture of Azerbaijan. 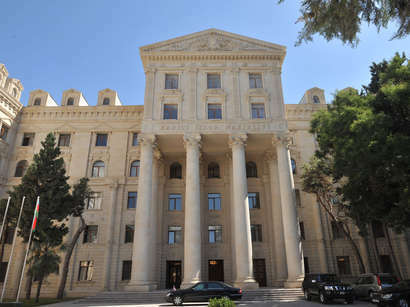 It says that 1 kilogram of potatoes is offered in the market at the prices starting from 0.70 manats (0.79 manats at grocery stores), 1 kilogram of onion is offered in the market at the prices starting from 0.70 manats (1.09 manats at grocery stores), and 1 kilogram of cabbage is offered in the market at the prices starting from 1 manat (1.29 manats at grocery stores), which is significantly lower when compared to previous prices. 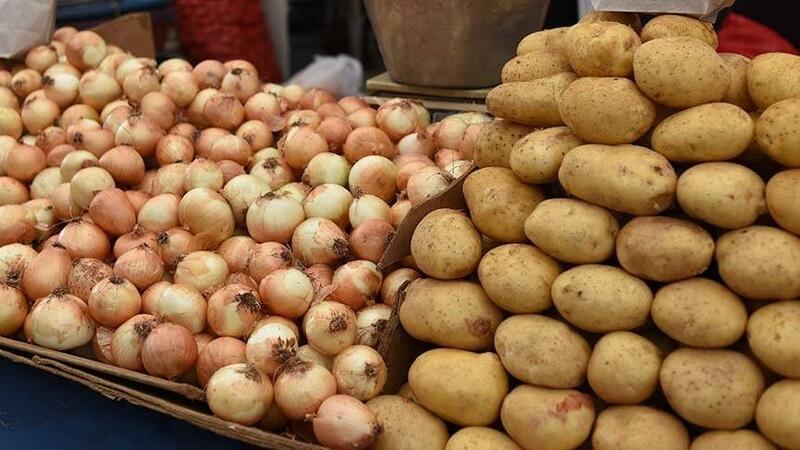 With the increase in the volume of potatoes, cabbages and onions put up for sale due to the start of the season, the prices of these vegetables are expected to decline.